Company Listing on our site if Free. 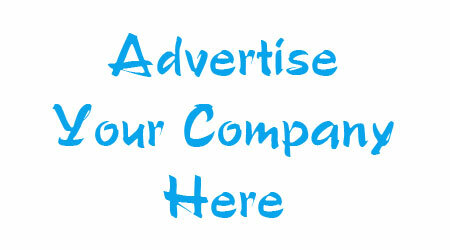 You can use the following form to list your company on our site. But you have to be logged in to be able to List Your Company for Free.